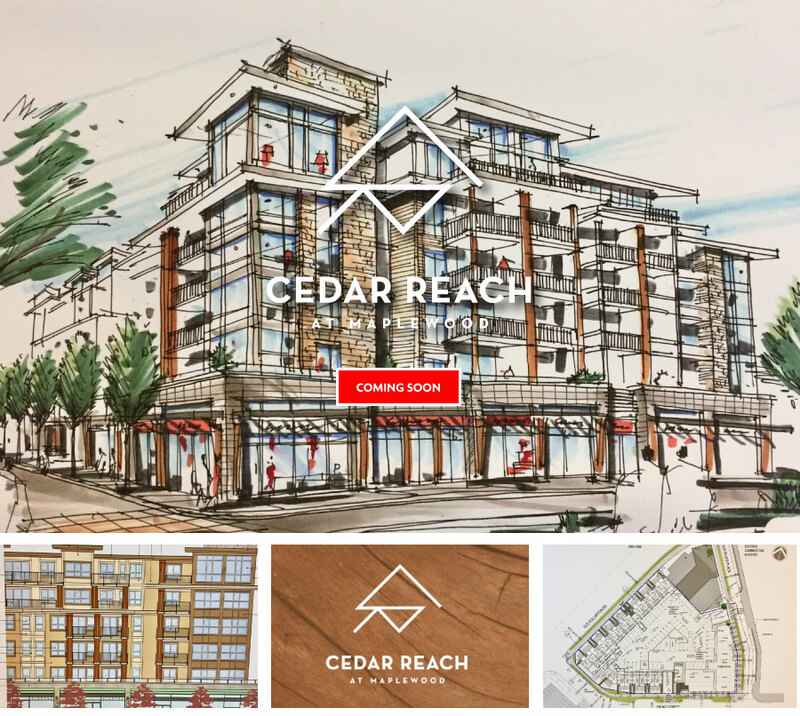 Cedar Reach - Pacesetter Marketing Ltd. Experience the closeness of community combined with the beauty of rugged forest and mountain terrain – this is True North Shore. In the heart of North Vancouver’s Maplewood Village, the one to three-bedroom condos and townhomes of Cedar Reach are inspired by their surroundings. With fresh West Coast architecture and unique storage space for all your outdoor gear, this modern collection of homes speaks to your adventurous spirit.